731 days ago. . .
. . .I published my first uneventful blog post not knowing that two years later I'd still be at it. Just over a year ago, I had a lovely guest sharing some fabulous lighting tips with you lovely readers. In the time between today and the very first post I can say to you that I've enjoyed the ride. I've learned so much! 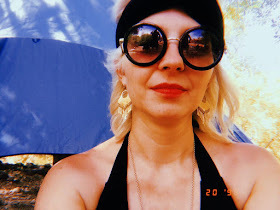 Many lessons I've learned about almost every topic you can think of, incredibly inspiring friends I've made, I've pushed myself beyond what I've initially felt comfortable doing and did some of the things that I didn't think I would (outfit posts!) and the greatest of it all -- I've grown as a person. I want to thank all of you (if you're reading this, it means YOU) for following along with my blog journey! I have so many ideas and dreams for this blog and I cannot wait to see what the next year holds. 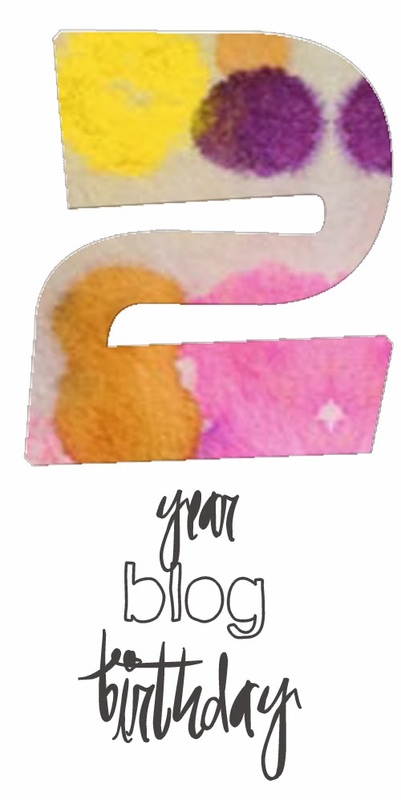 Happy two year blogiversary!! My own 2nd blog birthday is coming up next week! WOW! 2 YEARS! 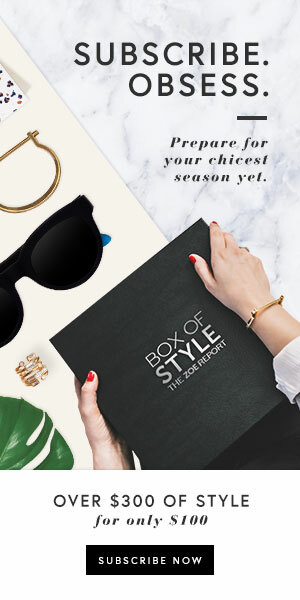 Congrats and Happy Blogiversary to you! I have enjoyed watching it grow and evolve so nicely.